By clicking "BUY ON AMAZON" from this page you help support Jai! Thank you! B.K.S. 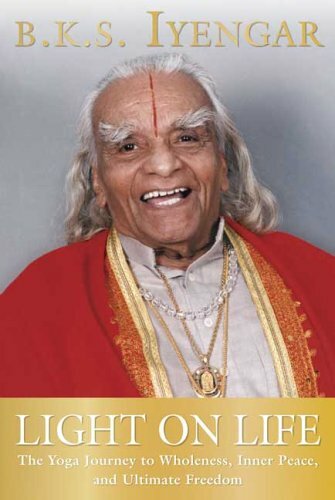 Iyengar―hailed as "the Michelangelo of yoga" (BBC) and considered by many to be the most important living yoga master―has spent much of his life introducing the modern world to the ancient practice of yoga. Yoga's popularity is soaring, but its widespread acceptance as an exercise for physical fitness and the recognition of its health benefits have not been matched by an understanding of the emotional, intellectual, and spiritual development that the yogic tradition can also offer. In Light on Life, B.K.S. 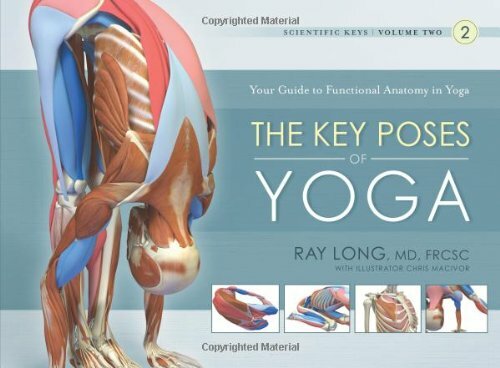 Iyengar brings readers this new and more complete understanding of the yogic journey. 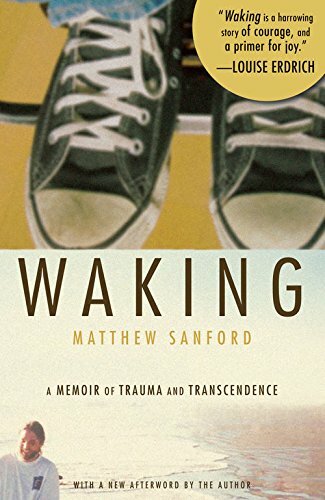 The classic Sutras (thought-threads), at least 4,000 years old, cover the yogic teachings on ethics, meditation, and physical postures, and provide directions for dealing with situations in daily life. 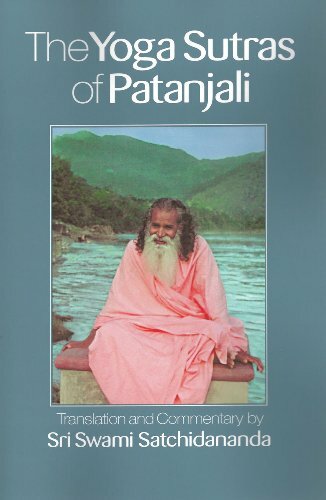 The Sutras are presented here in the purest form, with the original Sanskrit and with translation, transliteration, and commentary by Sri Swami Satchidananda, one of the most respected and revered contemporary Yoga masters. Create an account and watch the following videos along with their respective quizzes. Each video is less than 10 minutes, and the total course takes about 8 hours, so plan out your time accordingly. (You can skip the other videos.) !